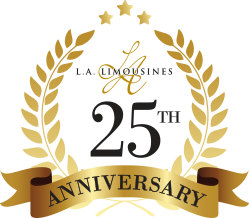 L.A. Limos has been serving Toronto and the Greater Toronto Area including Mississauga, Brampton, Scarborough, Markham and Richmond Hill since 1993. 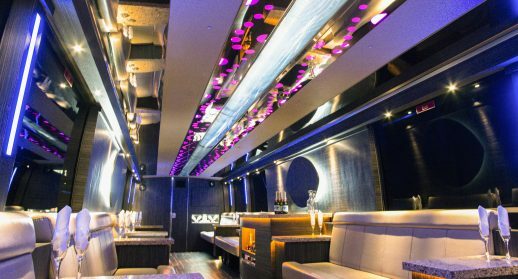 Whether you need chauffeured transportation to the airport, corporate events, weddings or a special occasion, L.A. Limos has a solution to meet your transportation needs. 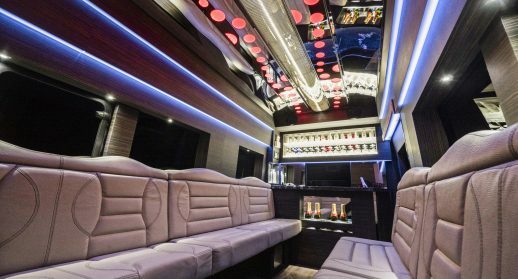 Our goal is to provide you with high quality limousine service, professional chauffeurs, and a wide selection of vehicles for your travel requirements in and around the Toronto area. We understand how important this moment is for you. 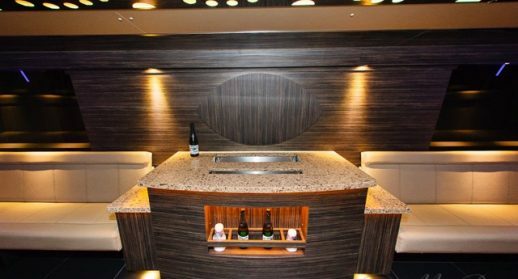 We promise that you will receive exquisite service, great value and a unique experience that you will cherish forever. Stay stress-free during your time in Toronto with our reliable ground transportation. With door-to-door service, let us take you to your hotel, conference, business area and anywhere else you would like to go. This is YOUR night. Tell us where to go and our driver will get you there! We’ll pick you up and safely deliver you to all the hottest parts of Toronto. The fun starts from the moment you enter the limo until the moment you step off. 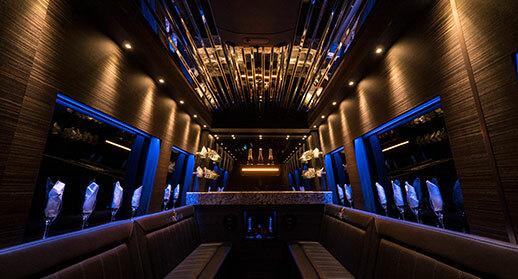 With WIFI, a full star gazer ceiling & bar and surround sound stereos, we make sure your ride to and from the arena or theatre is a memorable one. Make your prom night a night to remember! 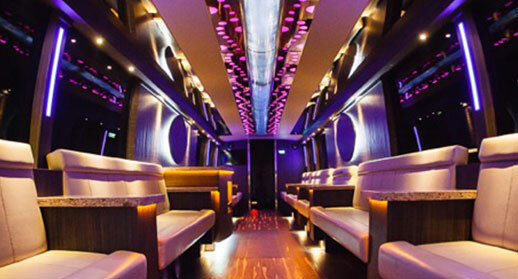 We will pick you and your friends up, take you to your prom venue and drop you home to one or multiple locations. 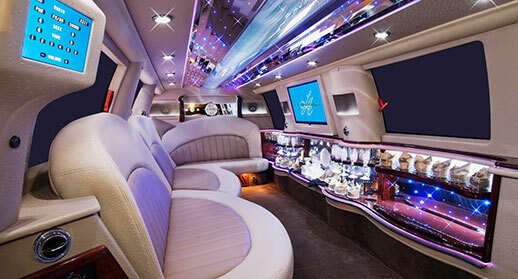 Have the hottest ride in town as we deliver you to all the clubs, casinos and restaurants you want to go. 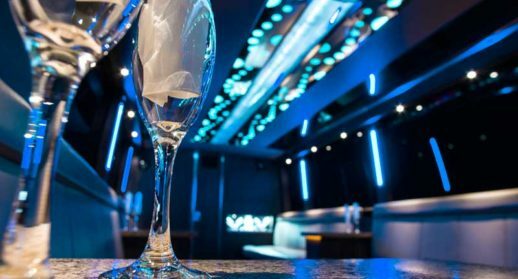 Make your big night out a glamorous, comfortable and memorable one. 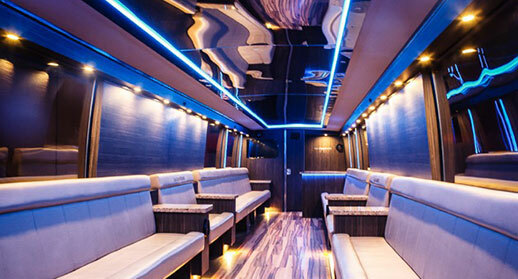 Arrive in style to your out of town destination. With reliable door-to-door service, we make sure your holiday starts as soon as you enter our vehicle. We tailor our services to your company’s corporate travel needs. Regardless of where you are or the time of day, we provide reliable, comfortable and cost-effective ground transportation for you and your business associates.